Click Below To Listen To The Show! Todd Falcone, The Fearless Networker! 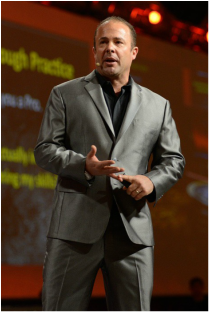 Todd Falcone is a network marketing trainer with over 25 years of entrepreneurial experience in the profession of network marketing and direct selling. Over the past decade, he has dedicated a majority of his time speaking, teaching and training on the subject of network marketing success. He regularly conducts conference calls, webinars and live training events in front of tens of thousands of people in the United States, Canada, Europe, Asia and other countries throughout the world. 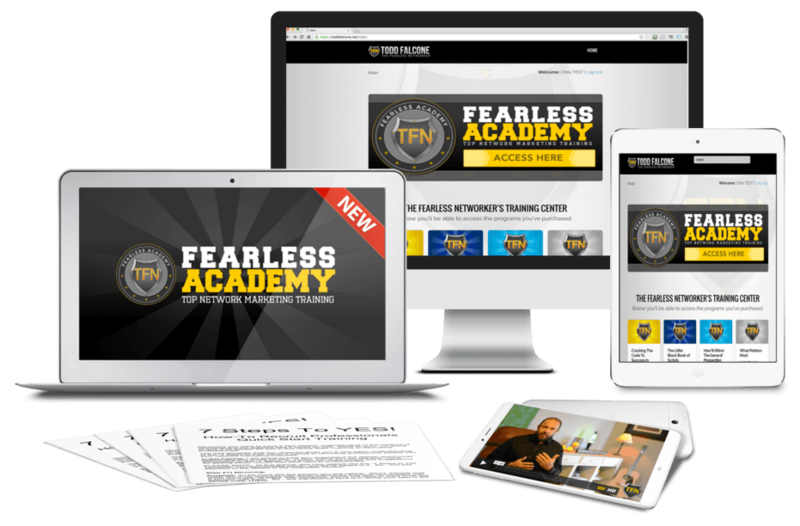 He consults network marketing company owners, coaches and trains top-level distributors, and invests a tremendous amount of time teaching new individuals about the fundamentals of success in network marketing.